“Some Like It Hot” was one of the biggest successes of 1959, audiences adored it and continued to flock to theatres to see Sugar, Joe and Jerry create mishap on screen. With the ever increasing popularity of Television, it’s no surprise that The Mirish Company would try and turn their most successful film: “Some Like It Hot” into a ongoing television series. 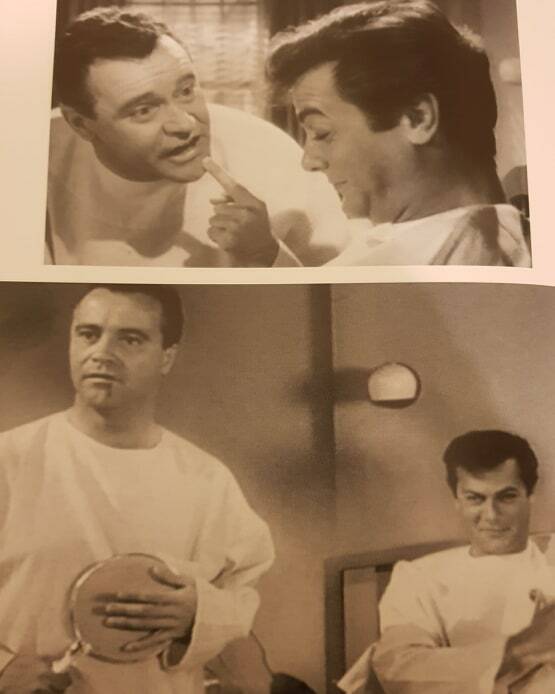 Jack Lemmon and Tony Curtis reprising their roles as Jerry and Joe for the pilot. With new faces on their fronts, Joe and Jerry assume their problems are behind them. However they are soon enlisted by federal agents to help track down Studs Columbo (Spatz Columbo’s twin brother of course!) 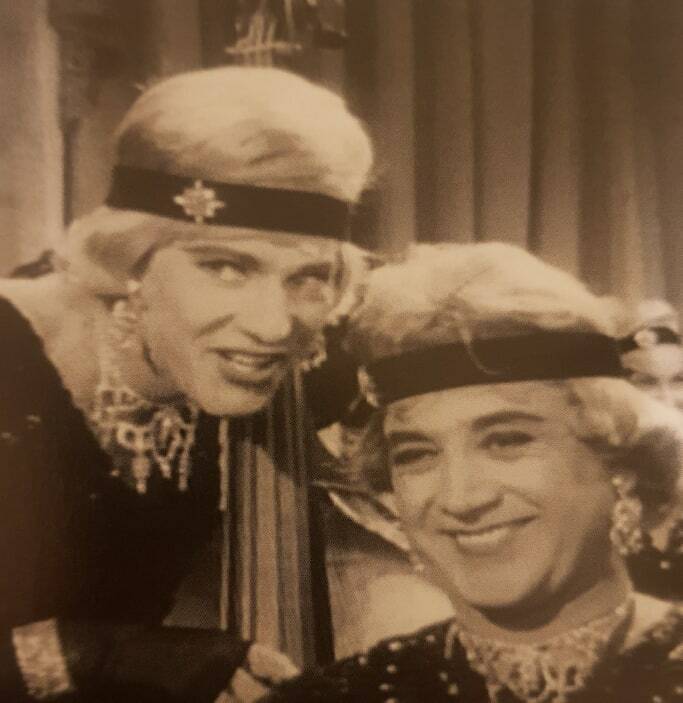 Studs Columbo is determined to track down and rub out the two musicians who had his brother killed, Joe and Jerry reluctantly agree to get back into drag and get the goods on “Girl-Crazy” Castro, the gangster who deployed the machine gun that killed Toothpick Charlie in the original film. There is no mention of Sugar in the pilot, she has been replaced by a character called Candy Collins (Tina Louise). 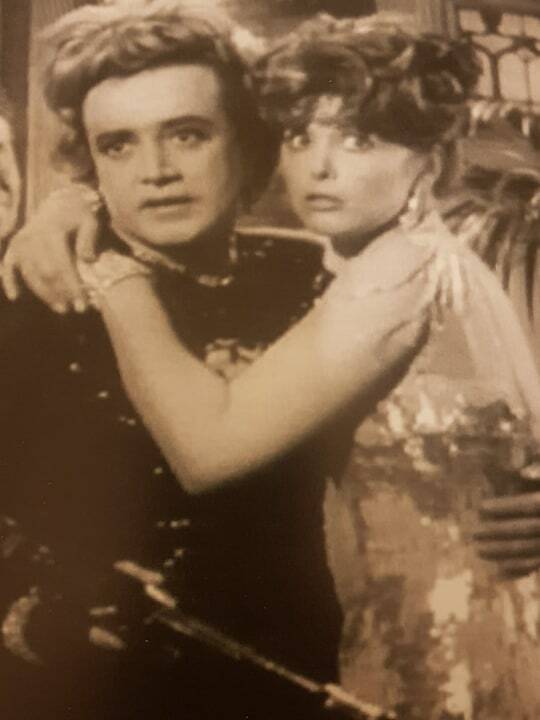 Collins is Studs Columbo’s moll who eventually falls for Joe after he reveals his true identity to her. By the end of 1961, the pilot was considered dead. 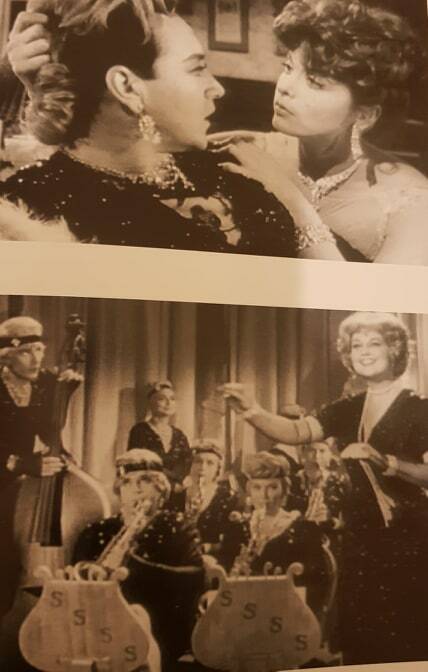 Perhaps at the end of the day, “Some Like It Hot” should always be considered a one off, no sequal.. no remake.. no television series.. Just a beautifully perfect one off movie ever to be repeated.